Gotta say, loved the episode. 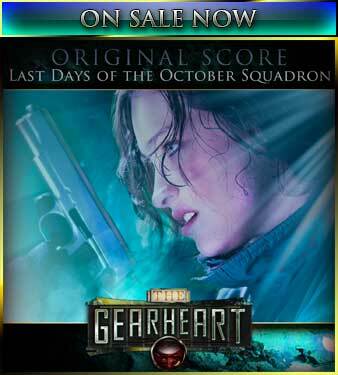 The Bettie Misko character is as vivid as she is formidable. 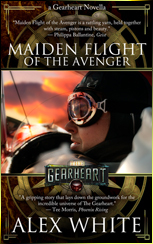 Listening to Maiden Flight really brings home the importance of the aircraft to Augustus during The Gearheart. Well done old boy. Well done.